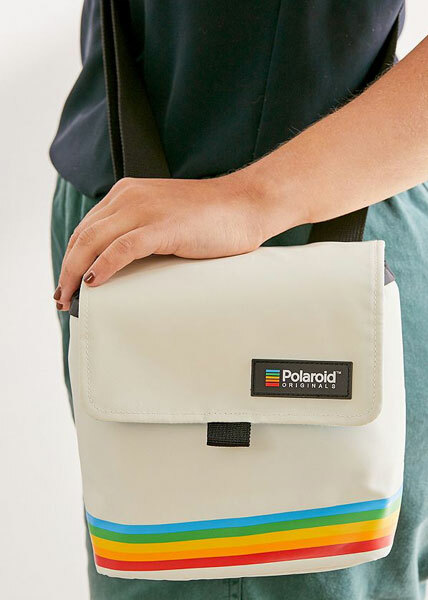 Whether you have the kit or not, the Polaroid Originals retro camera bag is a lovely thing to own. 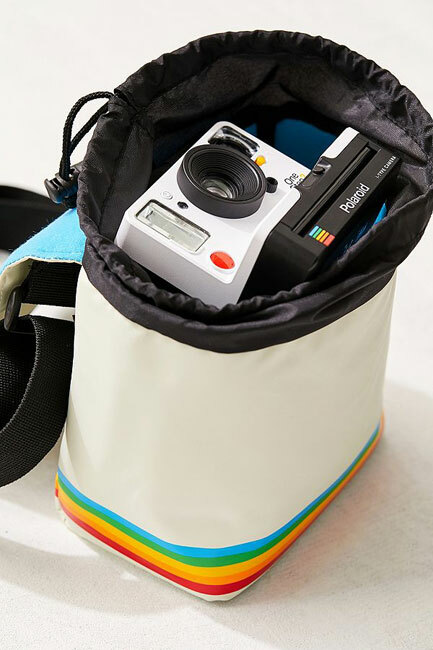 Of course, if you have a polaroid camera, this should be the perfect accessory. As you probably know, the cameras have been remade, most recently in the form of the Polaroid OneStep+ i-Type camera. But there are vintage options too. 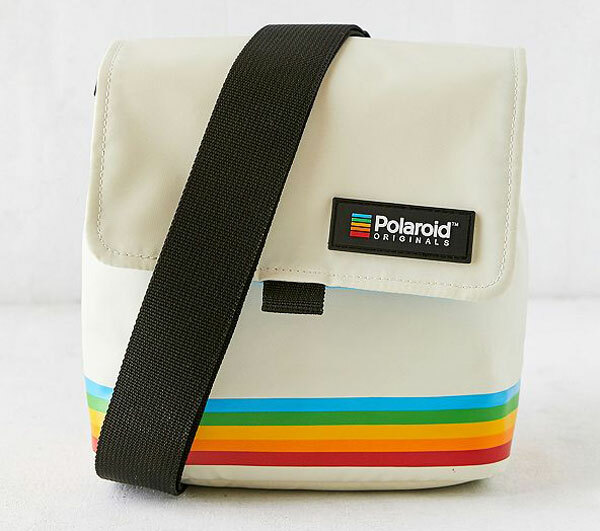 Have a look on eBay for some vintage Polaroids or of you want refurbished, check out the selection on Urban Outfitters. That’s actually where you can this bag too. 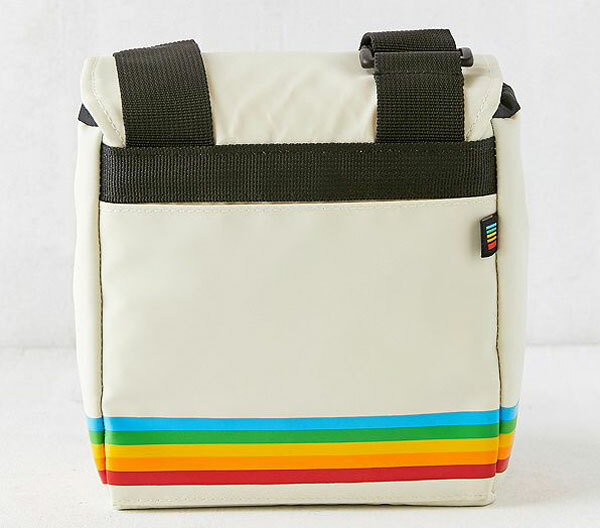 A great everyday bag, it has the Polaroid details proudly sitting on the exterior, along with a flap-front design with a magnetic closure and storage slots for film inside, should you want it for keeping your photo kit to hand. It’s also made from a durable, 1000D cordura nylon with a tricot lining and a webbed carrying strap. £33.99 is the price of this one, which should make a great gift for fans of vintage photography.